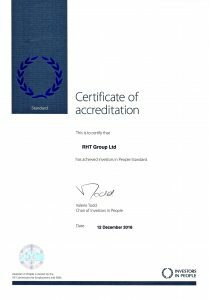 The RHT Group was formed in 1980 as a transport and general haulage contractor and from this initial activity the company quickly became involved in the delivery and installation of office furniture. Office Installation, Commercial Relocation and the Ethical Disposal of furniture and electrical goods are now the core focus of our business. The group currently has three operating centres in London, Manchester and Perth (Scotland) each has a management infrastructure and a full time on site Operations Manager who can handle your enquiry. Our Project Managers operate as our Sales team, Estimators and Site management for major project and form a major part of our quality control and staff development programme. We pride ourselves on our strong and lasting relationships with our clients and we believe our philosophy of partnership and service is the cornerstone to modern business practices. RHT will faithfully maintain your reputation out in the field, focussing on the commitment from our employees, our operational excellence and a desire to build strong customer relationships. 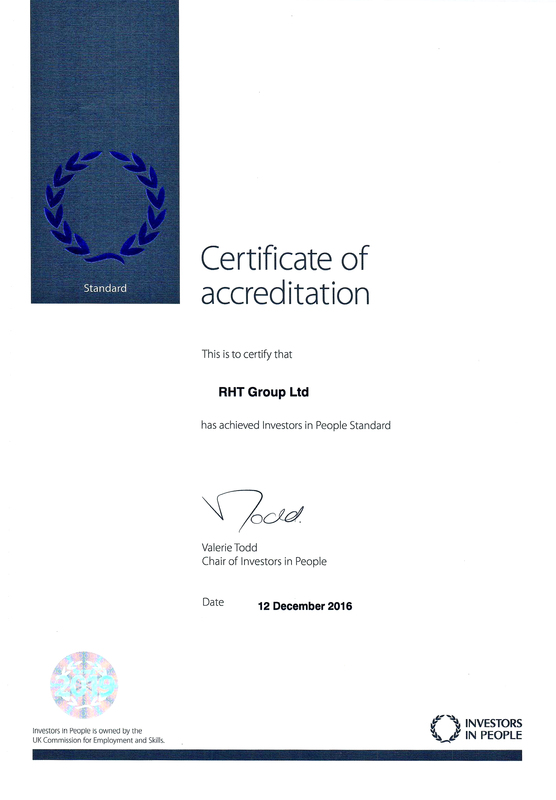 It is RHT’s service philosophy to work in partnership with you. We value strong relationships at every level as we believe they instil ownership, a valuable sense of job satisfaction and team working that brings exceptional results. Our Project Managers take a flexible approach to every situation. Their ability to uniquely assess each situation and provide an innovative and effective solution that meets your needs and that of your client is a useful skill. Our teams are always lead by experienced Project Managers or Team Leaders who understand the strategic programme and are able to communicate effectively at all levels.